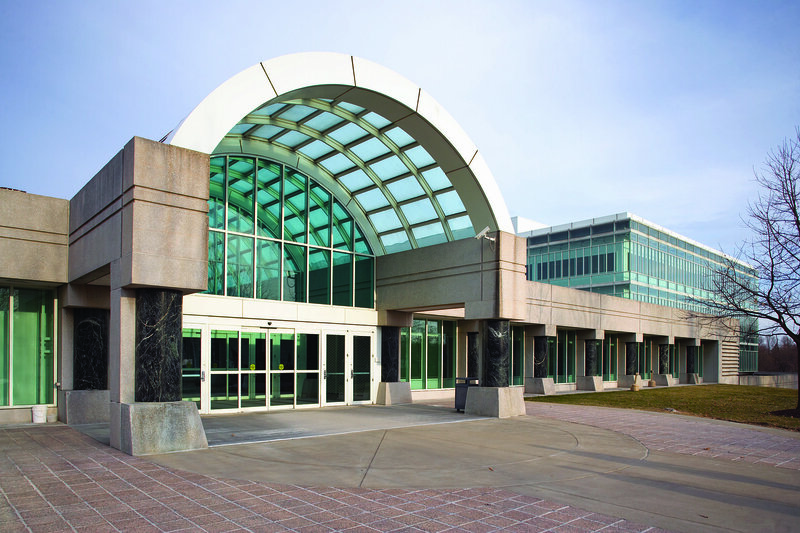 Microsoft has been approved as a supplier of cloud services to the US intelligence community. 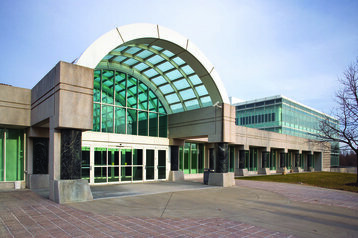 Seventeen agencies, including the CIA, have been cleared to use Microsoft Azure Government, after the company agreed a deal with the Office of the Director of National Intelligence, potentially worth hundreds of millions of dollars. Microsoft has been providing cloud services to the some agencies in the past, but according to Bloomberg, the deal renews and expands the previous agreement. Supplying cloud services to the US government is a lucrative business, with massive contracts up for grabs. Microsoft Azure Government is a cloud platform designed specifically for the needs of government agencies that process confidential information, being physically isolated from the rest of the company’s data centers. Users of the platform include various branches of the US military, defense agencies and state and local governments. It has received the Impact Level 5 Provisional Authorization form the Department of Defense, and has been certified with FedRAMP (Federal Risk and Authorization Management Program). This latest deal does not require any agency to use Azure, it merely makes it available for purchase. Bloomberg suggests the agreement could help Microsoft bid for the major cloud contract with the Pentagon, which has been making national news due to its sheer scale: the Joint Enterprise Defense Infrastructure (JEDI) project could be worth as much as $10 billion over 10 years, all awarded to a single company. In April, following criticism in congress and alleged pressure from the President himself, the terms of the contract had to be clarified: according to the Pentagon, it would be reviewed after just two years. “We are conducting a full and open competition to acquire the best cloud capability for the war fighter. It is a single-award contract. It is not a sole-source contract, and is not designed with a specific vendor or company in mind. In fact, multiple vendors may form a partnership to offer us a competitive solution,” DOD spokesperson Dana White said at the time.